A Volunteers of America national non-profit project, providing low income housing for Seniors. 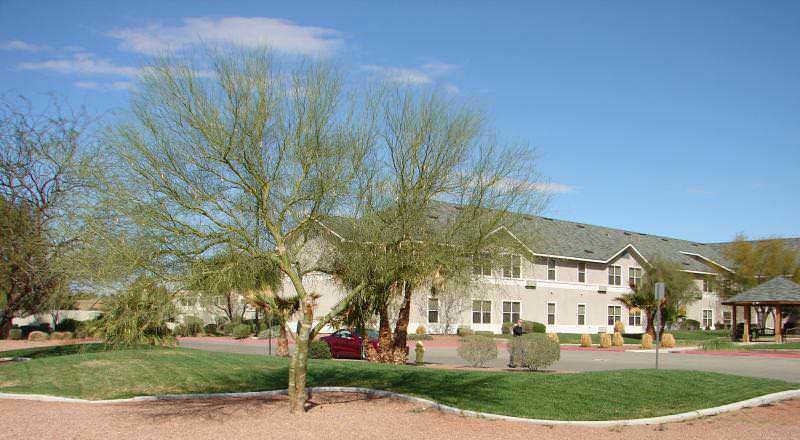 Comprised of 72 units in a two-story building. 72 units of Low Income Housing for Seniors, in two-story building for VOA with community center.